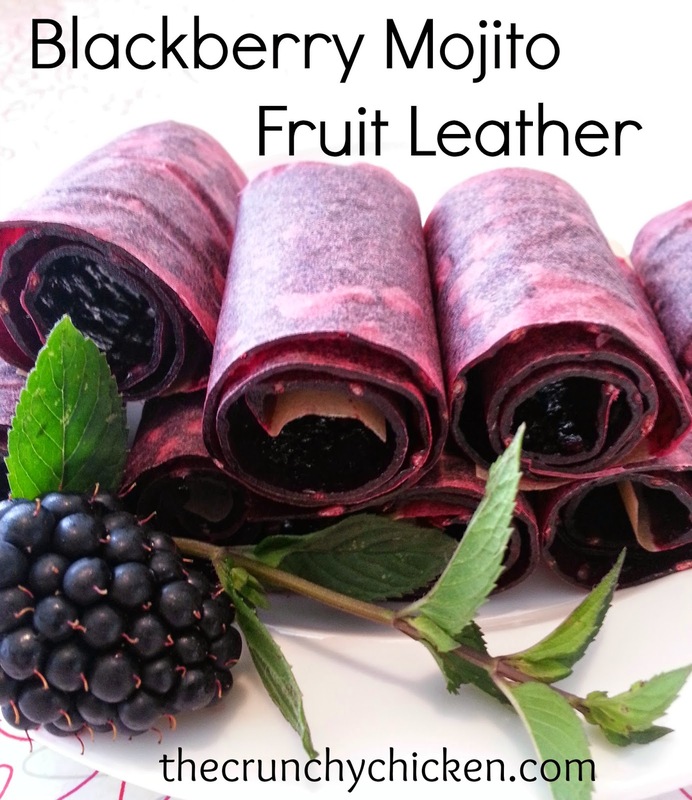 Congratulations to Krissie of the blog, Crazy Cats Recipe World! 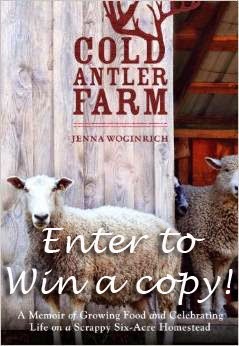 You are the winner of the book, Cold Antler Farm: A Memoir of Growing Food and Celebrating Life on a Scrappy Six-Acre Homestead. I'll be sending you an email! Thanks to everyone else who participated in the giveaway.